Personal loans are the easiest way for salary earners to get a bank to finance varying financing needs ranging from finding money for your dream holidays to long term investment needs without having to wait to build a critical minimum saving. Personal loans, in simple terms is a draw down on your future incomes and comes with great responsibility to repay according to the terms of the loan contract with banks. 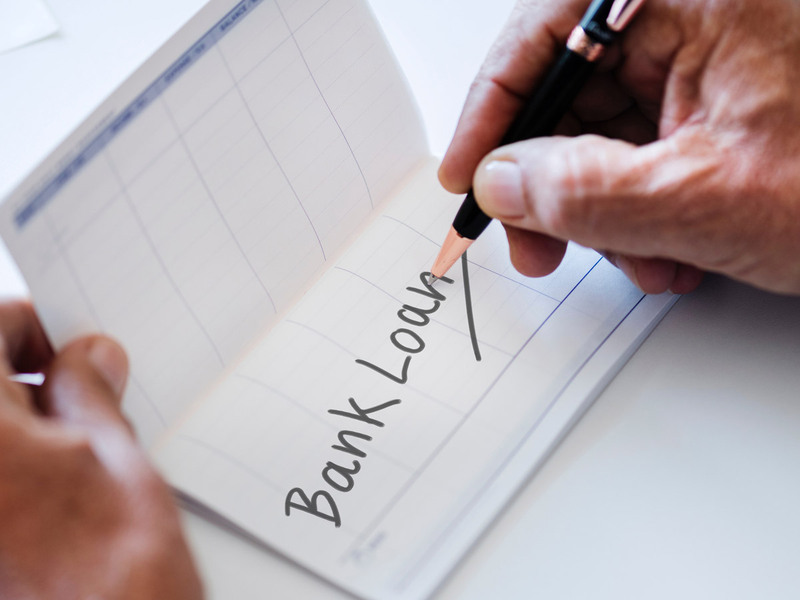 Lack of understanding of loan eligibility, excessive borrowings, using multiple debt channels have seen a number of people running into debt traps in the past. Hosts of regulations introduced by the Central Bank of UAE in the recent years and the credit scoring system of the Etihad Credit Bureau have come as an effective check against individuals borrowing excessively against their future earnings. There are a number of factors one can do to calculate their loan eligibility without consulting a banker. These days a number of banks also offer loan calculators on their websites and mobile apps. Debt burden ratio (DBR) is a key eligibility criterion an individual should know before one approaches a bank for a loan. DBR, in simple terms is the current debt burden as per cent of an individual to his current income. It reflects all his commitments on his total earnings. What will happen if your cheque bounces in the UAE? Central bank regulations makes it mandatory that one’s DBR should not exceed 50 per cent of his/her total monthly income. DBR calculations include installments on all existing loans including personal loans, auto loans, credit card limits and other loan products. With the ready availability of credit bureau data, all these exposures are visible to banks and any attempt to hide these will be self-defeating and may result in inordinate delays in processing of loans. DBR : [All loan installments + installment-based credit taken on credit cards + 5 per cent of the total limit on all cards] as a percentage of total income. Consider this example, if you have 2 loans with a total of 1500 monthly instalment and your credit card limit is 20000 and your salary is 10000, then your DBR will be 25 per cent. If one has multiple loans and credit cards and is not clear about the total debt burden, individual credit reports can be obtained from Etihad Credit Bureau on a payment of Dh100 fee. The credit report lists all your liabilities and highlights any missed payments. Individual credit scores are assigned by Etihad Credit Bureau based on the financial discipline of an individual on a scale of 300 to 900 reflecting the risk of default. This score is now an important eligibility criteria for loan products. A score below 400 is most likely to be turned down by most banks. Once all these factors are sorted and you are found eligible, there are some basic documents required to apply for a personal loan. Applicant should have the latest salary certificate that specifies his monthly salary including all allowances. Most banks have a minimum salary requirement starting at Dh4000. It could vary for different banks. Banks will need a salary assignment letter from the employer. The letter needs to be in specific formats drafted by the banks. In most cases, the letter requires companies to make an undertaking to transfer the monthly salary and end of service benefits to the bank in the event of the employee leaving the job.